Another EPC Success Story! — Cloudpoint Geographics Inc.
Cloudpoint is proud to be an active part of Esri’s Business Partner network. As part of this network, our leadership team regularly attends Esri’s Partner Conference to keep up with the latest technology from Esri and to help our clients stay current with the best practices in the industry. 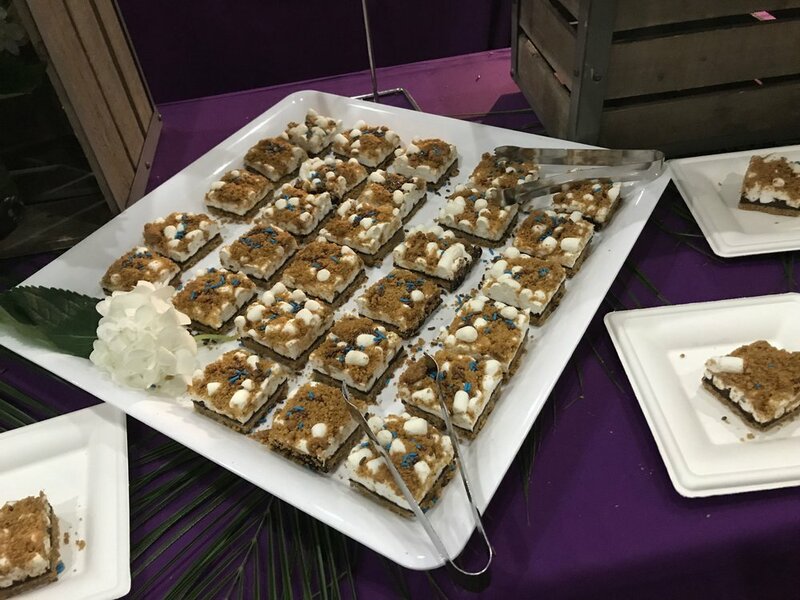 Here you will find Jon’s highlights of his recent visit to the Esri Partner Conference in beautiful Palm Springs, CA. This was my first trip to the partner conference after hearing Micah come back each year and talk about what an amazing event it is. He kept saying “you’ve gotta go” so finally I went. It not only lived up to the expectations but exceeded them. 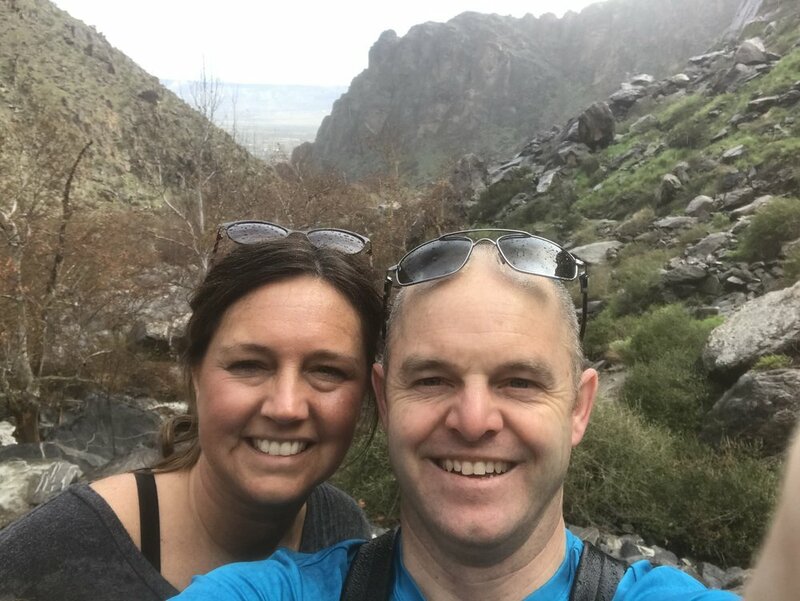 Even more special was the fact that I was able to enjoy some time with my wife, Megan, as we celebrate 20 years together. I will definitely plan to be back to the EPC in the future. Here is a quick summary of some of the highlights of my learning experience. Too often we try to solve GIS problems by introducing a solution before we actually learn the problem very well. We were encouraged to openly communicate with the Client to learn their problems and pain points first, then find a GIS solution that solves that problem. A good example of this is Cloudpoint’s ability to configure GIS web applications using ArcGIS Online and Esri’s Web App Builder to analyze data, solve problems, drive decision making for our Clients. We listen to them closely and then go to work on solving their problems. Having release ready solutions and services aligned with the latest version of ArcGIS is a critical part of Esri’s strategic plan for its partners. Cloudpoint sees release ready as being an important part of its future as well. In order to stay aligned with Esri’s direction we will be pursing our certification for release ready services to best serve our customers. Stay tuned for more information on this. With so many different solutions out there, one of the common questions we get is “how do I get software A, B, or C to talk to my GIS?” Being able to connect the dots by linking GIS system data and feature services with the customer’s existing applications is critical. Sometimes good data really doesn’t come to life until its display by location. Agencies are collecting data at a faster rate than what they can consume it. Creating automated workflows and integrating the links with their data to the GIS can start to give them an advantage in staying ahead of the curve. Lots of historic data is a good thing but connecting it to your GIS maps to drive decisions makes it even more useful. 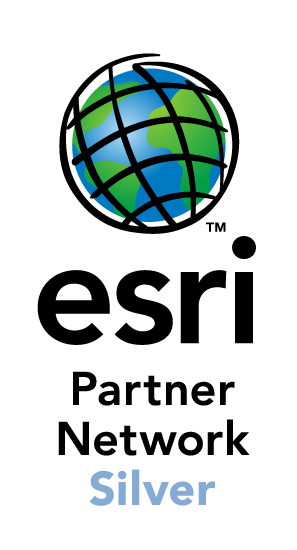 Cloudpoint Geographics is pleased to be a part of Esri’s partner network and is thankful for the relationships our team has built over the years with both Esri and our clients.